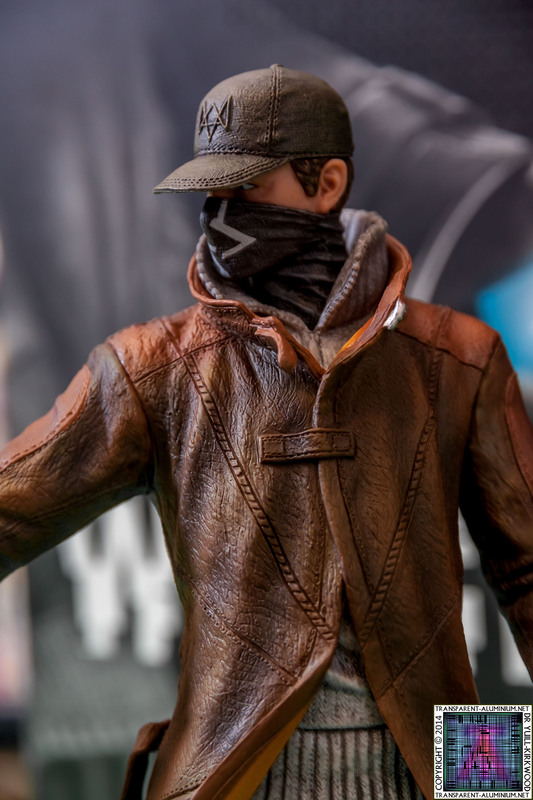 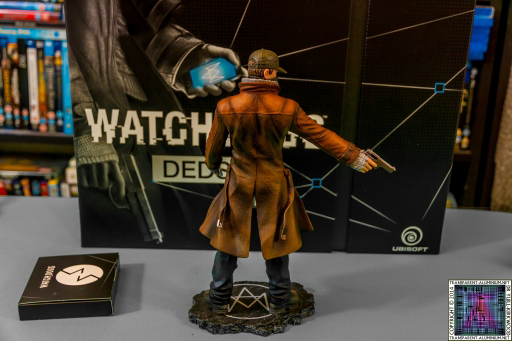 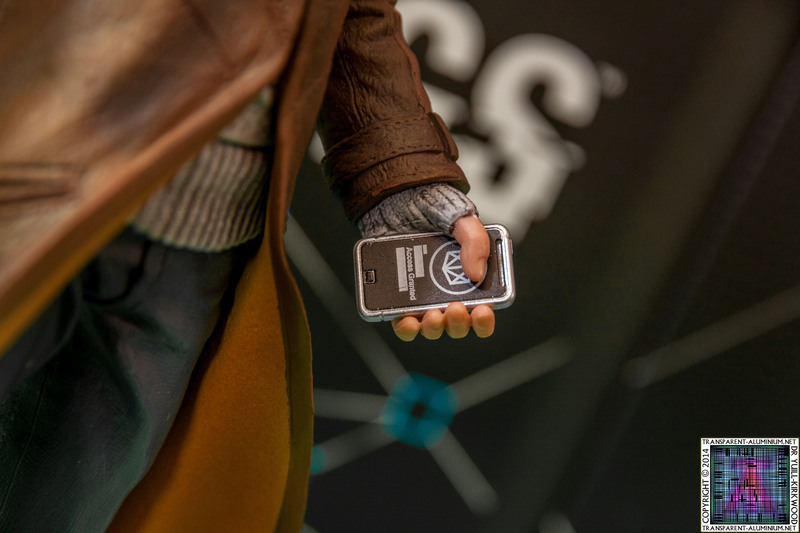 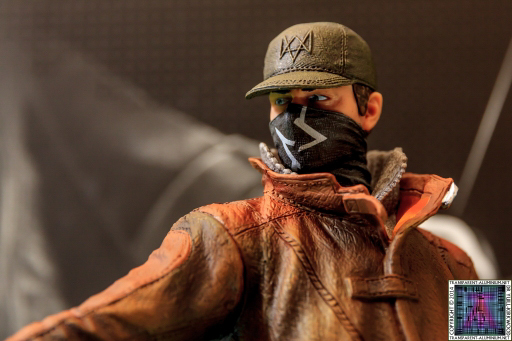 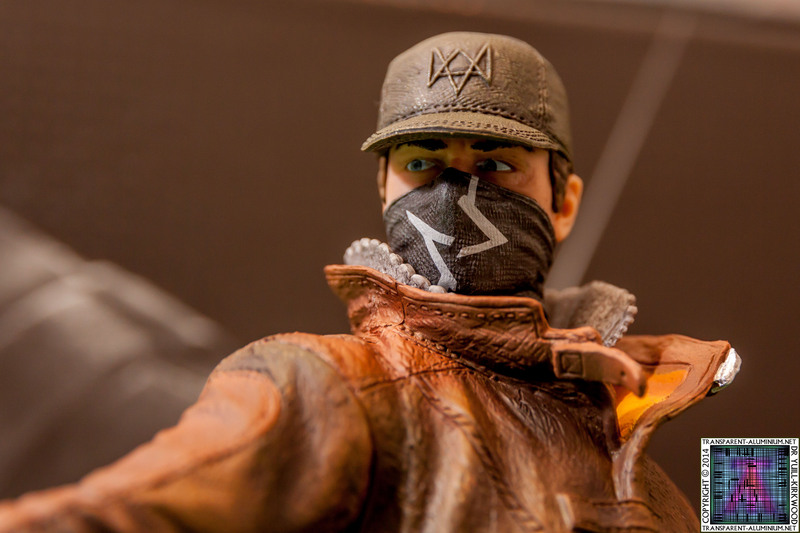 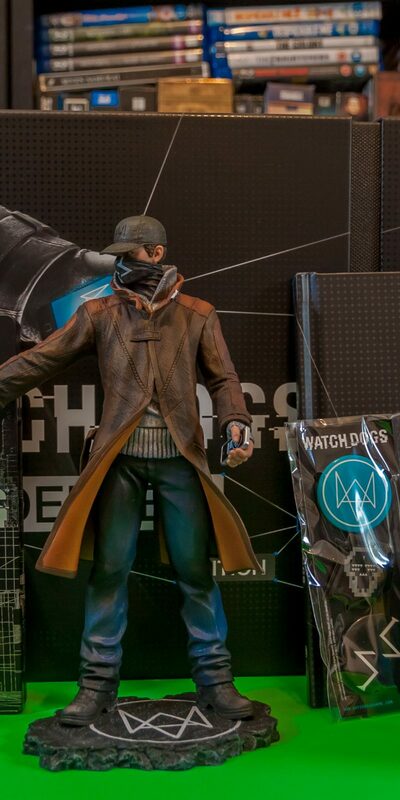 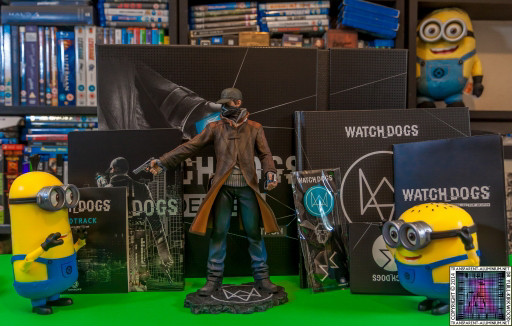 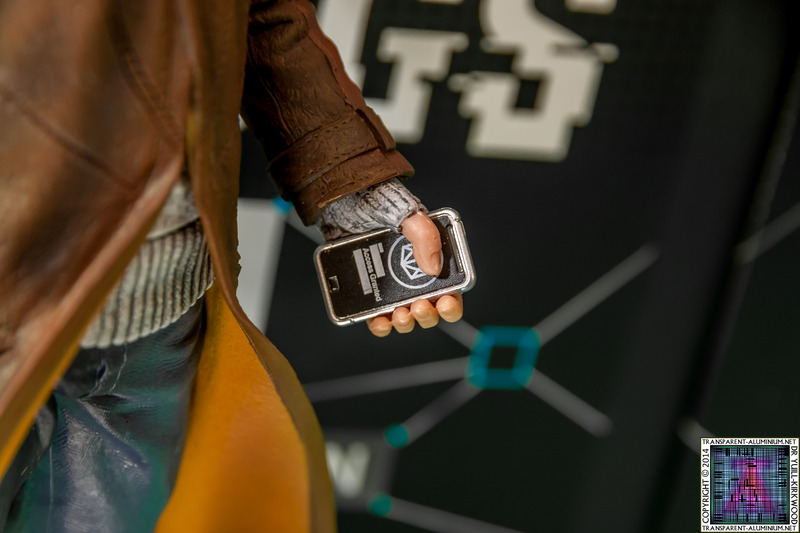 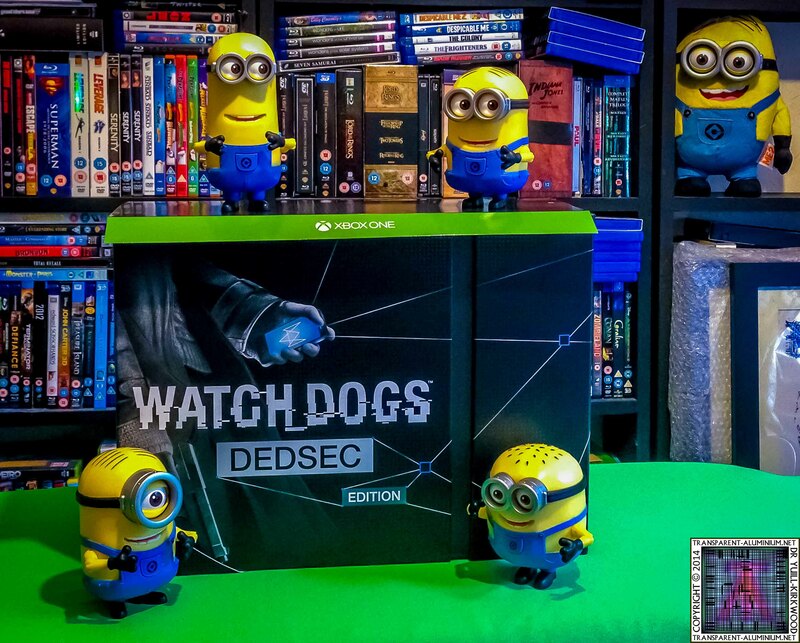 Greetings Space Cadets, Take a look at my Watch Dogs Dedsec Edition for the XBOX ONE. Ubisoft have made a far better effort with figure this time than the Assassins Creed Black Flag figure, we also have the obligatory mini art book some card that I am not sure what they are for and the steel book case, we also have some badges, the Chicago city map that as you will see is not all that much use and only shows buildings and not roads and finally the soundtrack that is good as it does not include any of the source music. 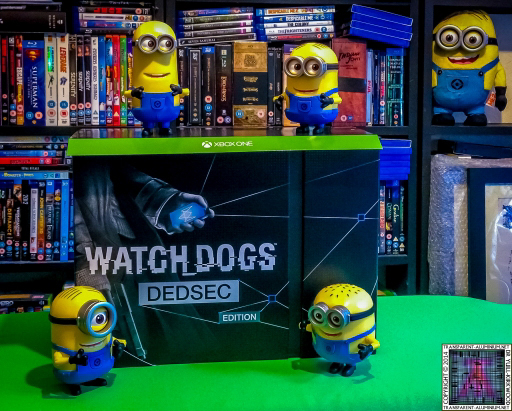 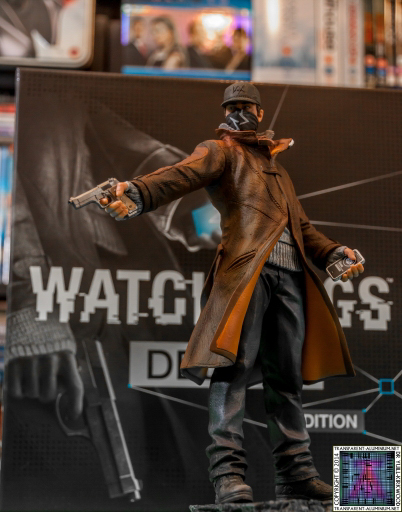 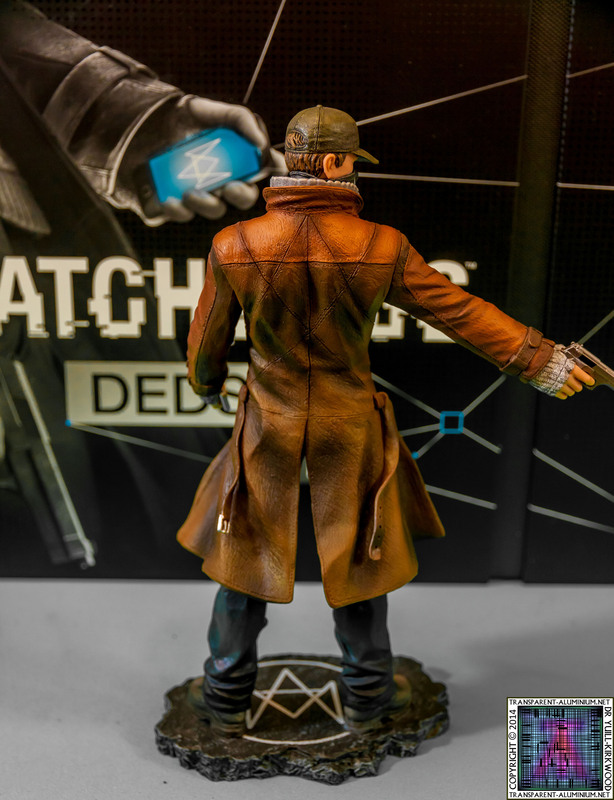 Take a look at my unboxing of the Watch Dogs Dedsec Edition so don’t forget to take a look, Like and subscribe to my YouTube channel. 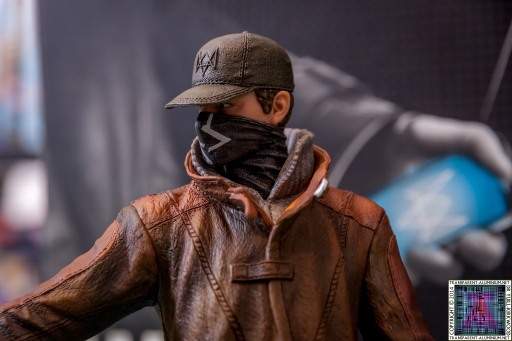 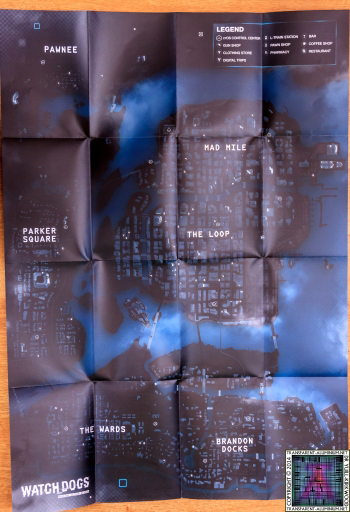 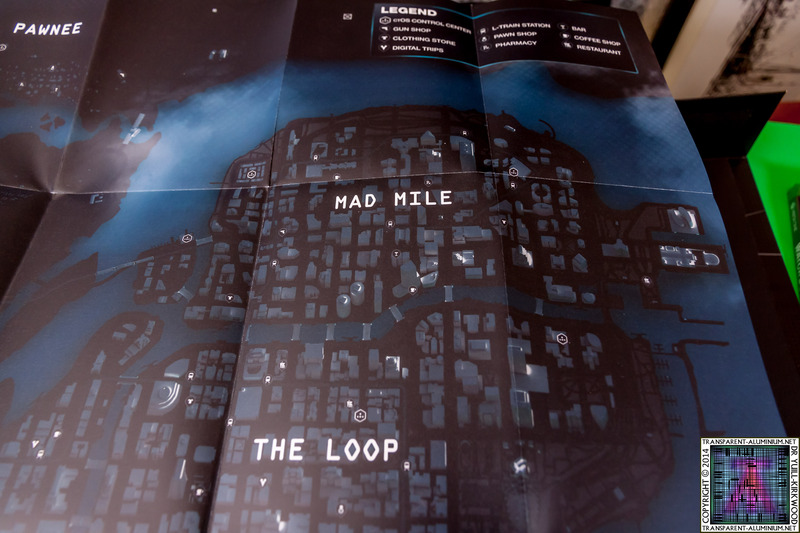 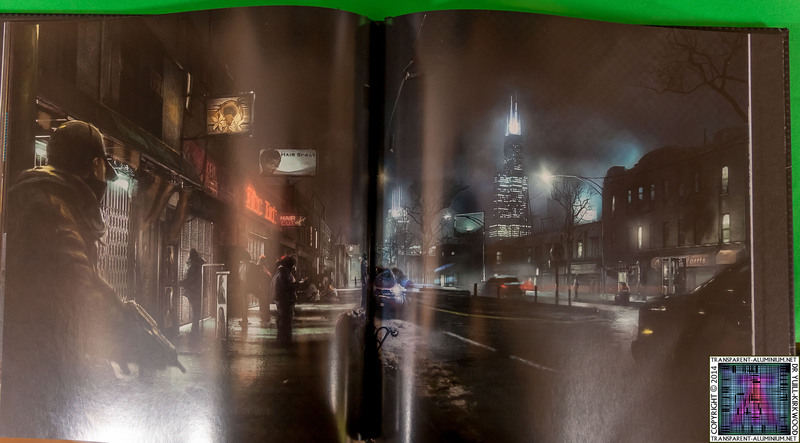 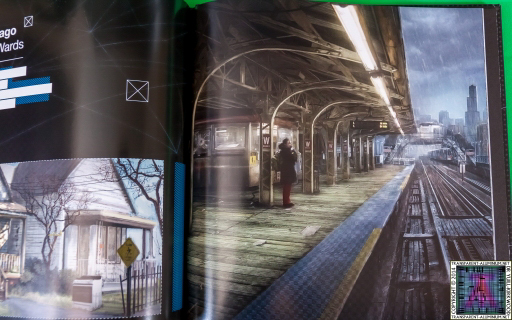 Watch Dogs Dedsec Edition Reviewed by DR Ravenholm on June 30, 2014 .